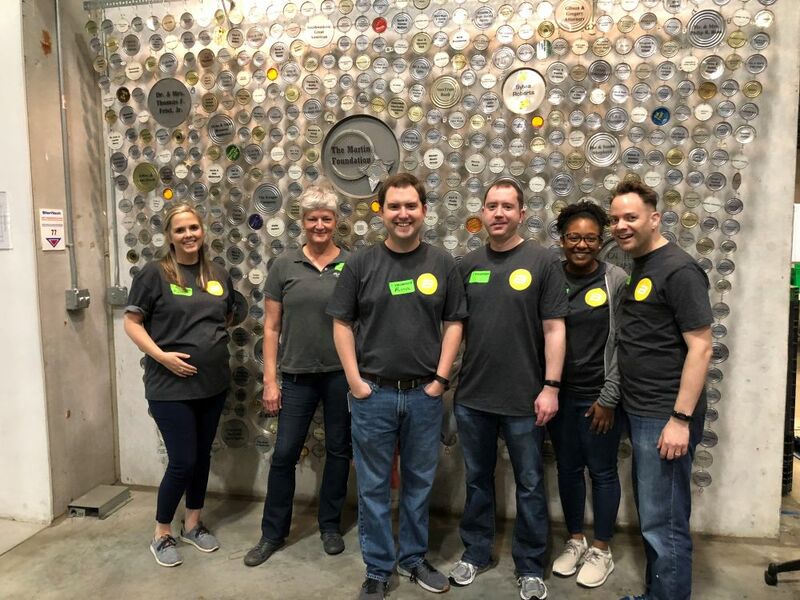 The Marketing Department at Barge Design Solutions recently volunteered at Second Harvest Food Bank of Middle Tennessee. In two hours, the Department assisted in sorting, boxing, and packing of nearly 8,000 pounds of food. They will return to Second Harvest later this year. “Amazing things happen when done as a team. It is important that we step out of safe, comfort zones and into areas of need that are all around us,” says Hunter Moss. Second Harvest Food Bank works to feed people and provide long-term solution fight hunger. It is network of individuals, local nonprofit organizations and corporate partners that encompasses a 46-county service area in Middle and West Tennessee. 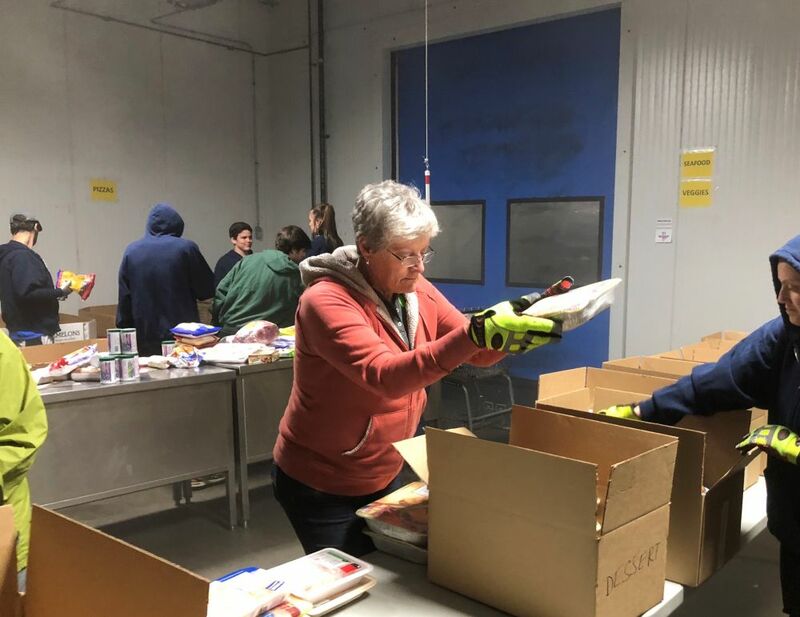 Donated items are collected from retailers, manufacturers, distributors, and individuals, and then repackaged for Second Harvest’s Partner Agencies. According to Second Harvest, the organization can provide 4 meals to hungry people. Feeding America, the largest U.S. hunger-relief organization, estimates that 13% of Middle Tennessee residents have limited or unclear access to adequate food supply to maintain a healthy lifestyle. Furthermore, 1 in 5 children in Second Harvest’s service area are in the same position.